If you know me at all ... you know that I love me some nut butter! I can't remember a day I've gone without it! 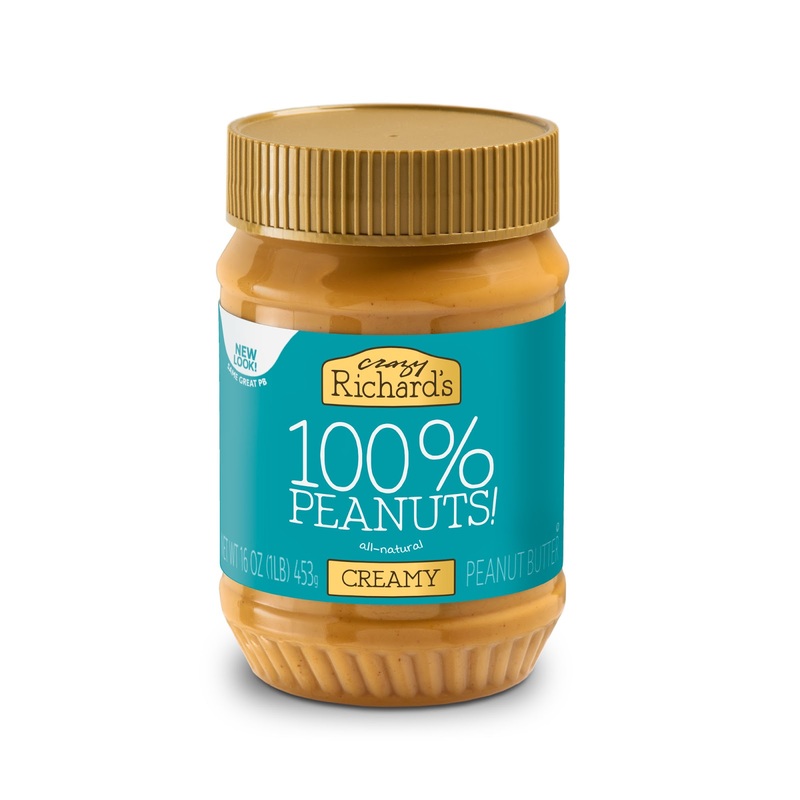 While healthy fats are your friend (don't fall for that low fat crap) ... there are times when you want the taste of peanut butter without the fat. For me this is typically pre/post workout when I like to keep my fats low(er) or on days when I'm going out to eat somewhere and fats are going to be plentiful! In these cases ... I often use PEANUT BUTTER POWDER instead of the real thing. The problem?! 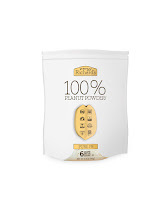 One reason I eat nut butter is to get in HEALTHY fats and MOST of the peanut butter powder on the market is just a bunch of fillers or fillers with added protein powders. Go ahead and look at that PB2 or popular flavored pb powder label .. just a bunch of fillers! 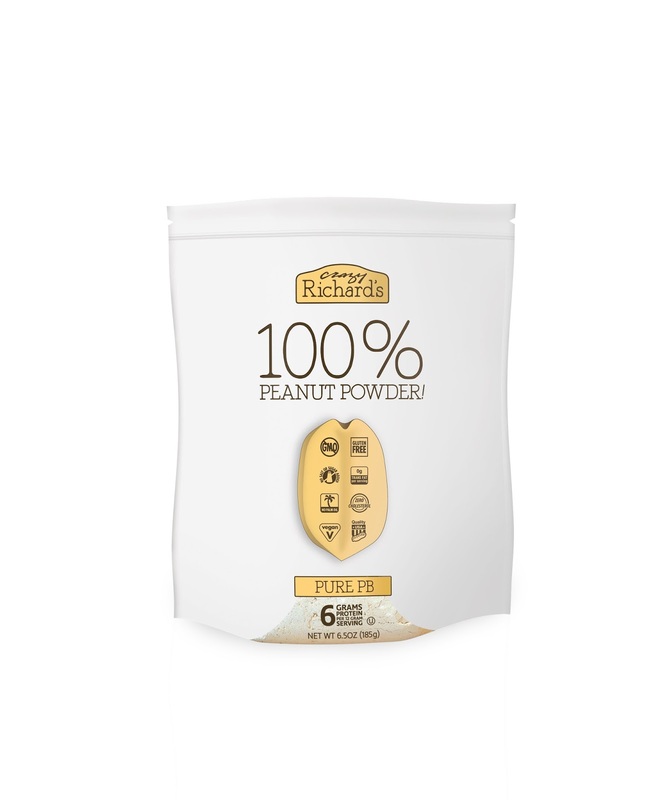 But NOT the one I use.... Crazy Richards's PURE PB Powder has ONE ingredient ... PEANUTS!! Speaking of NATURAL PB .. one reason most people hate it is because of the STIRRING required. Well stir no more! I came up with a GENIUS HACK! Have you seen it on my Instagram? If not ... check it out HERE! 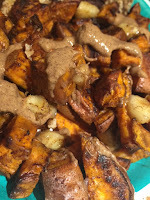 Without further rambling .. here is the recipe for my homemade PUMPKIN SPICE PEANUT BUTTER DRIZZLE! You can use however many grams your macros allow! 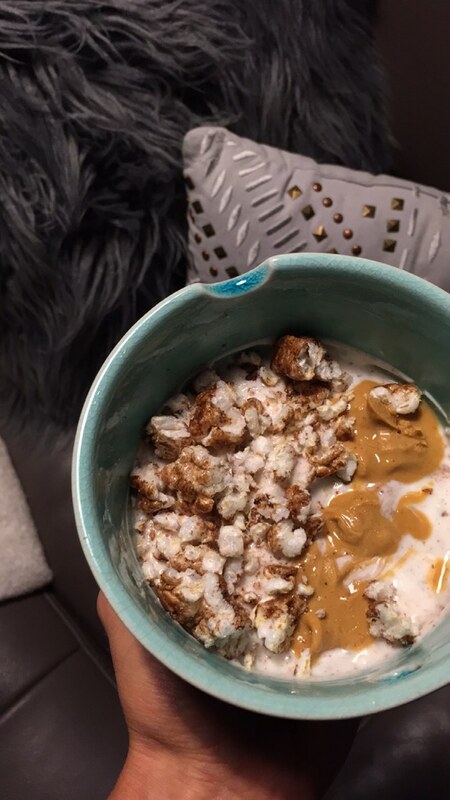 Mine varies based on what meal I'm eating and how much nut butter I want to use! But just as an FYI .. 6g is enough to cover my SWEET EGG WHITES and I usually do 10-15 for meals where I want a really good size serving. Just another example of how the serving size on a label is not ONE SIZE FITS ALL. 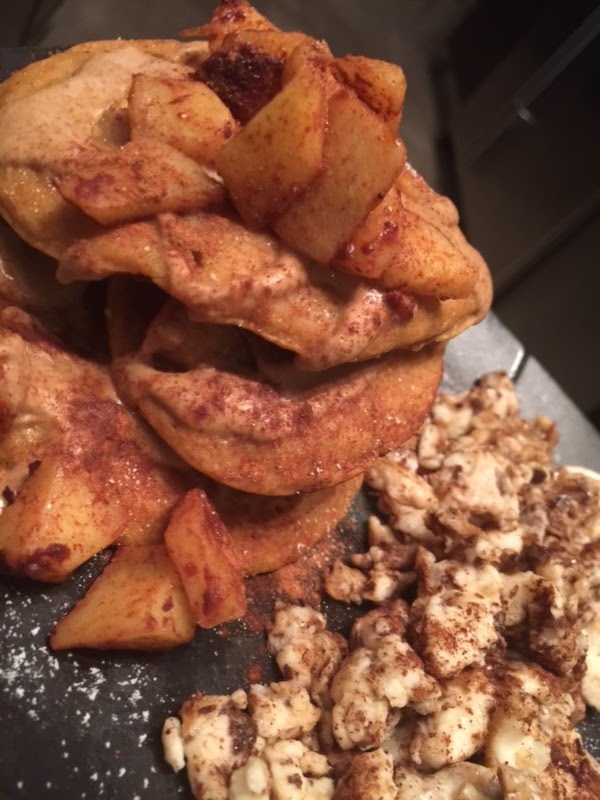 Make your serving ... whatever size fits YOU and YOUR macros! That is the glory of apps like My Fitness Pal .. you can plug in BY THE GRAM! Whoop Whoop! Oh and in case you missed it .. 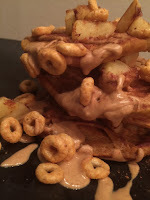 THESE (above and to the right) are the NEW Pumpkin Spice Pancake recipe I posted on Instagram that features this glorious pumpkin spice peanut butter drizzle. THEY ARE SO GOOD! I have had them back-to-back days .. just mixed up the fruit/toppings! Literally ... you do NOT need to put syrup on this stack!! I tried and it actually ruined the taste! This Pumpkin Spice Peanut Butter drizzle is all you need!! I mix together the PB Powder and a few shakes of the pumpkin pie spice (this is the ONLY one that I like.) And then I literally put the water on the tiniest stream possible and hold my container under the water while mixing with a knife (it's easier to get in the corners of my container with a knife.) I do this so that I don't add too much and make it to runny! I like mine not too thick .. not too thin. If you let it sit while you make your food it will thicken up a little. You can also put in the fridge and it thickens it some as well. Sometimes I replace the water with melted coconut oil if I WANT some healthy fats but a different flavor than what you get from PB itself! It's so good!!! Not to mention ... Coconut Oil only has FAT macros! 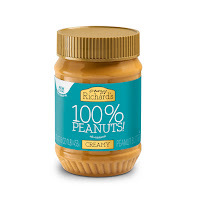 Peanut butter also has carb and protein macros! So this is a great way to add in some fat macros when that is ALL you need!